The thriving town of Ipswich in Suffolk is home to a local driving test centre at Ransomes Europark, Ipswich. this makes it an ideal place for you to learn to drive. 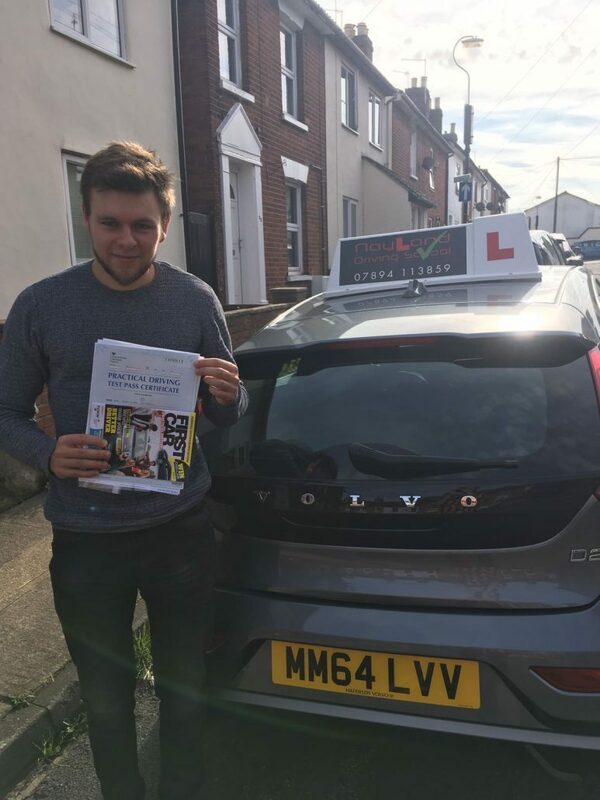 When you learn to drive with Nayland Driving School, you’ll be able to take all of your lessons in Ipswich and gain plenty of practical experience driving on the roads that often feature in driving tests. 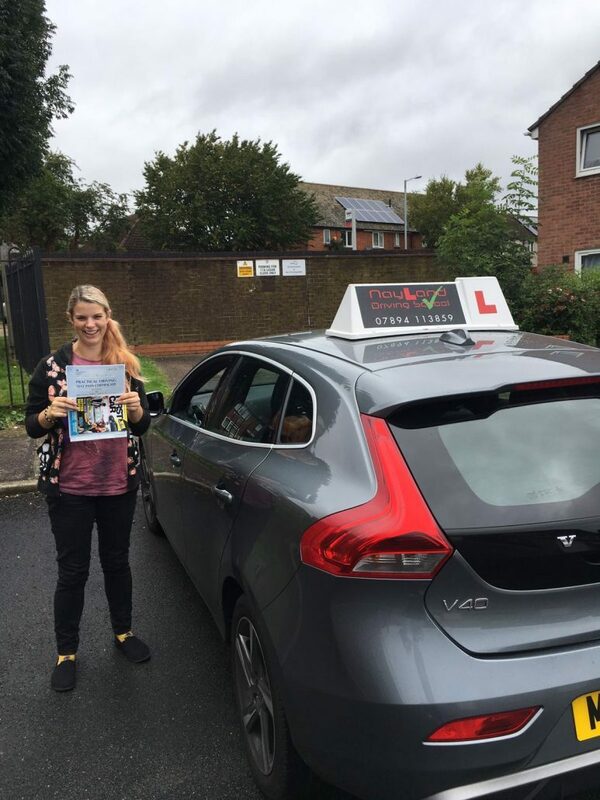 Not only will your experienced, encouraging and friendly Driving Instructor give you the confidence you need to successfully navigate your local area and beyond, you’ll also learn to respond to driving hazards, junctions, and manoeuvres safely and develop the practical and theoretical skills you need to be a safe driver now and in the future. 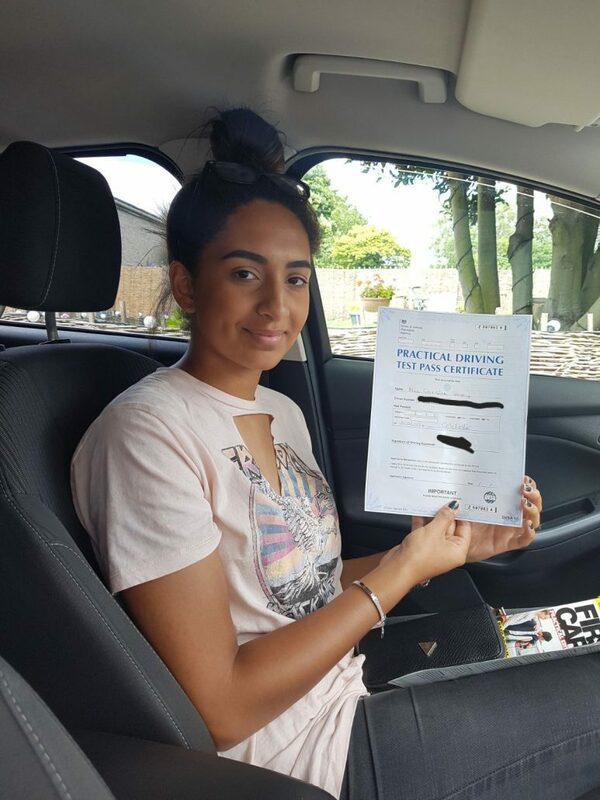 At Nayland Driving School all of our instructors are trained to an impeccable standard and are able to teach naturally and safely. 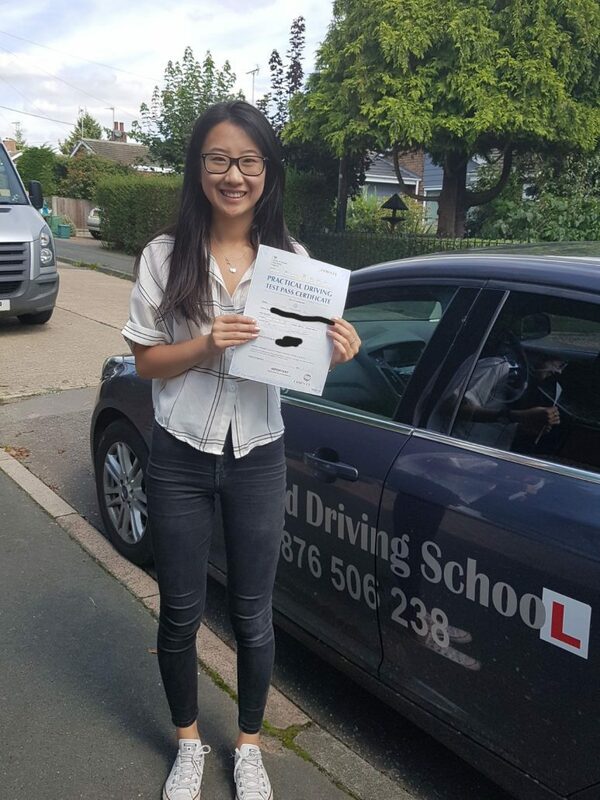 We have a qualified DVSA approved Driving Instructor operating in the Ipswich area (postcodes: IP1, IP2, IP3, IP4, IP5. IP8, IP9) and they will ensure that you receive expert tuition that is tailored to how you learn and your skill level and confidence. 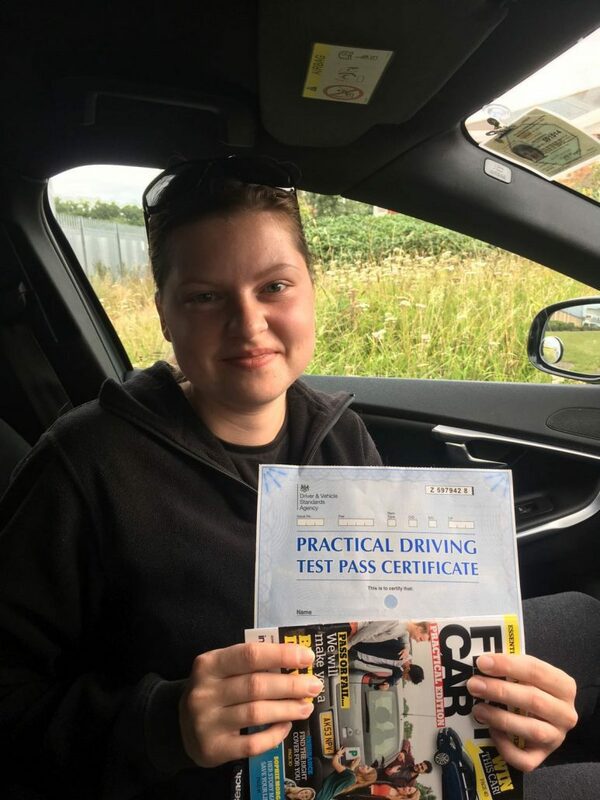 In order to make your practical driving test as stress-free as possible, you’ll be able to experience a mock driving test where your instructor will act as the tester and afterwards will be able to give you constructive feedback. 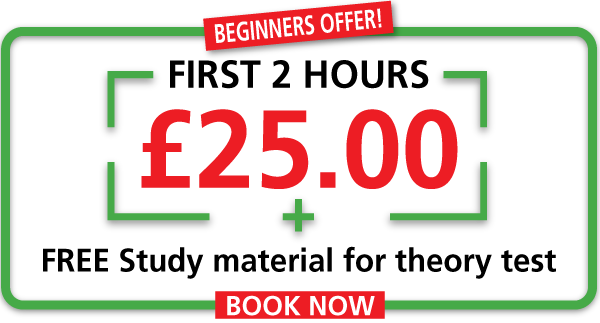 This provides the opportunity to familiarise yourself with the test process and prepare in the best possible way.